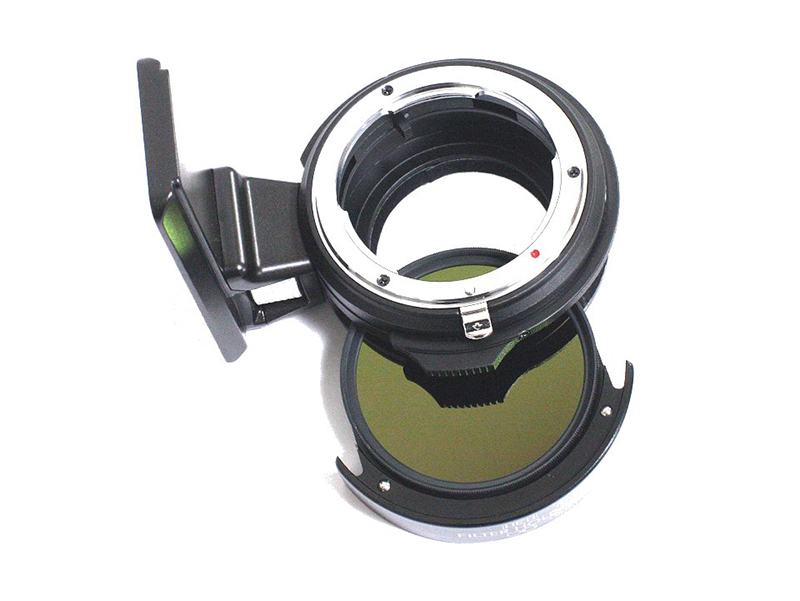 Two new OWL drop-in 52mm filter adapters for Sony E-mount cameras were announced in Japan: one for Canon and one for Nikon lenses. 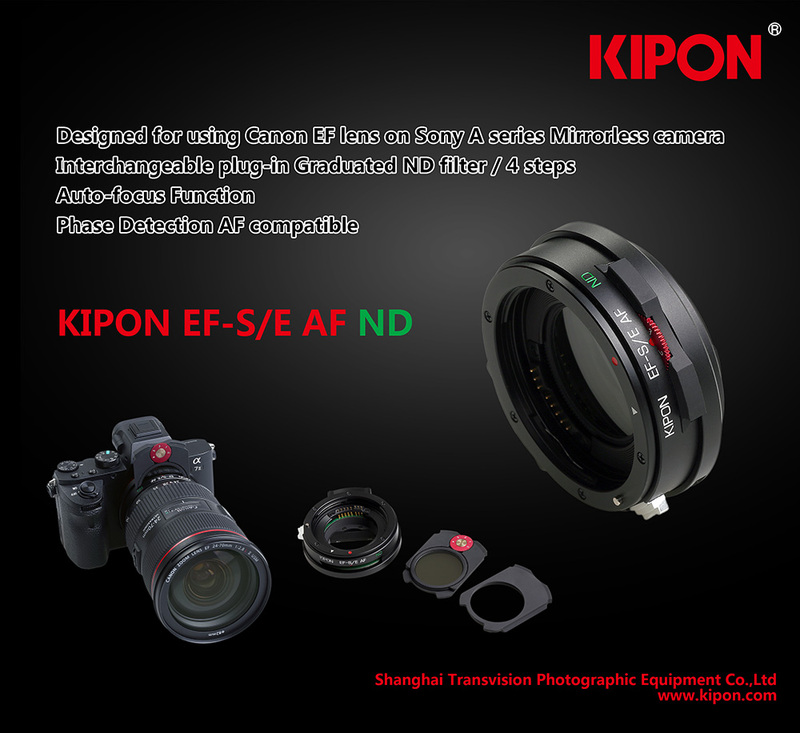 These new adapters will let you insert a 52mm filter between the lens and the camera (via DCWatch). 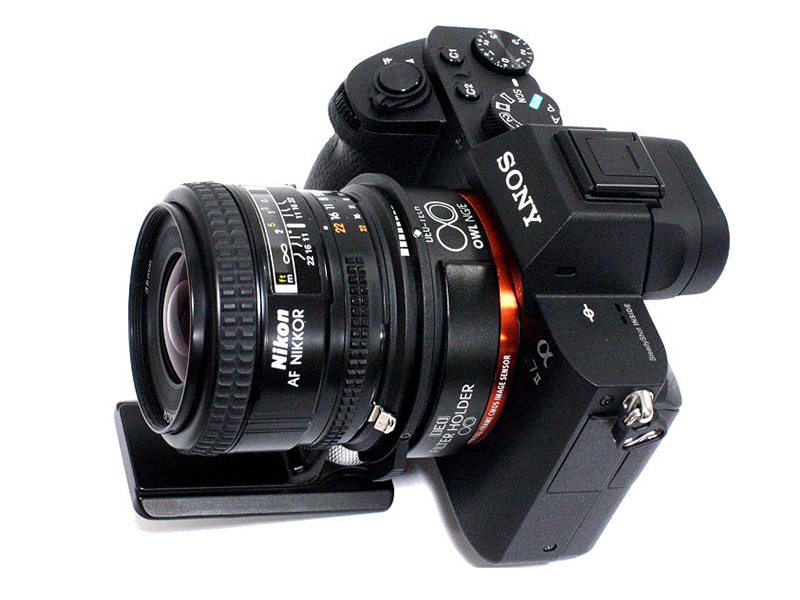 This entry was posted in Sony E-mount adapters. Bookmark the permalink. Post a comment or leave a trackback: Trackback URL.